Samoa is to use the international 911 emergency call number, replacing the three different emergency call numbers currently in use - 994, 995 and 996. The purpose of the change is to eliminate confusion around the appropriate number to call the police, fire and hospital emergency services. The change aims to improve response times. 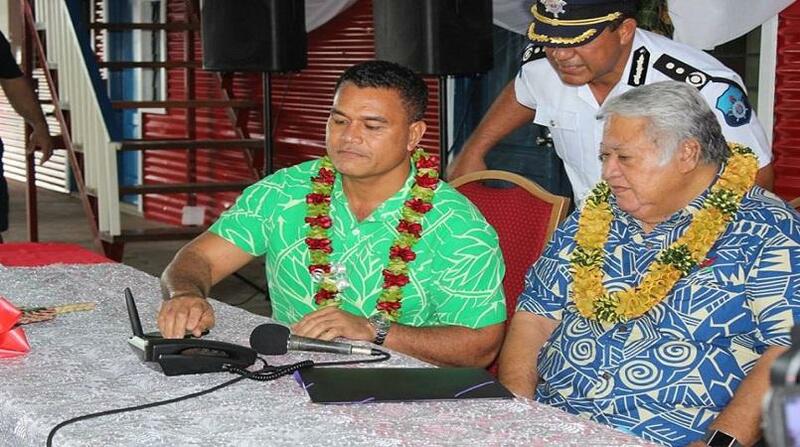 The government said all 911 calls will be dispatched from the call centre at the Fire and Emergency Services headquarters in Apia.